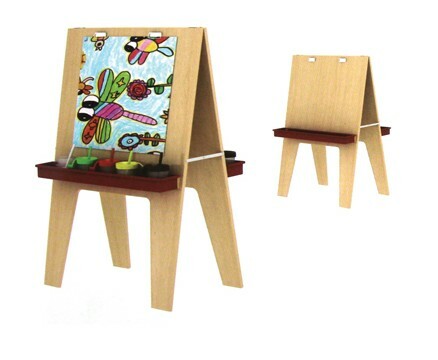 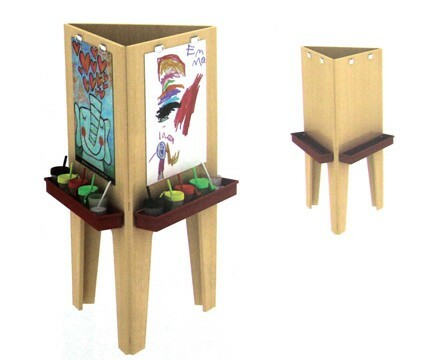 Take off into another world with this exceptionally cute and incredibly functional Rocket Ship themed easel. 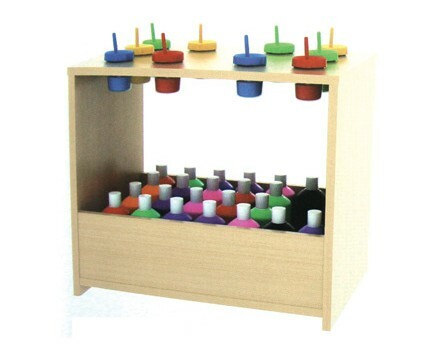 Children will love the bright bold colours and conveniently low workspace; everything they need to create is right at their fingertips! 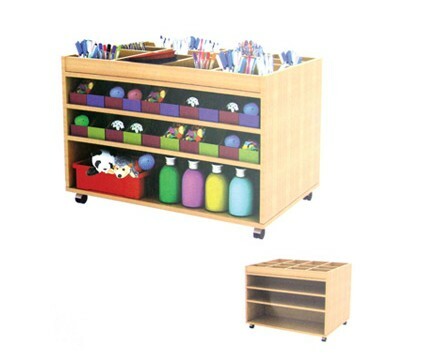 With additional plastic tub storage below, non-spill paint pot trays, and handy lockable caster wheels; this unit is perfect for quick set up and easy clean up.